The spinoff show, which ABC announced after canceling “Roseanne” following Roseanne’s racially insensitive tweets about former White House advisor Valerie Jarrett, looks to be prepped and ready for lots of laughs this season. 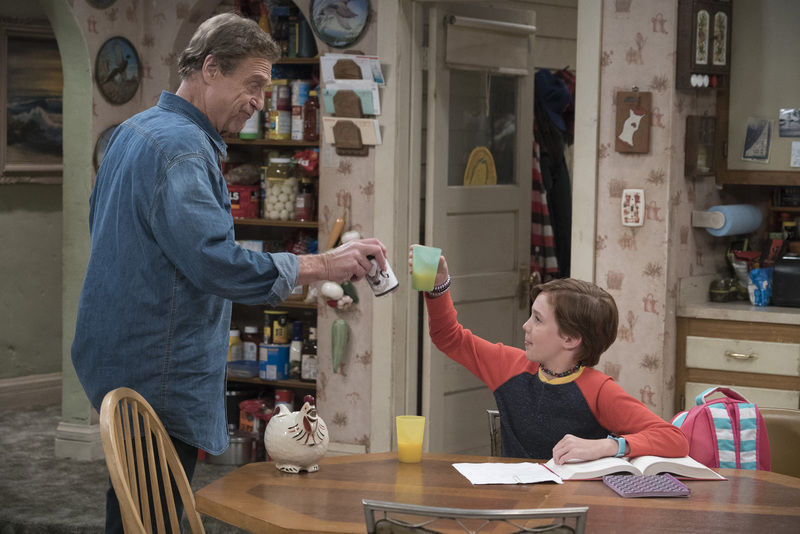 In June, ABC announced that the Conners would be returning and that the Conners would be forced to face the daily struggles of life in Lanford in a way they never have before after a “turn of events.” Naturally, the iconic family prevails through it all! 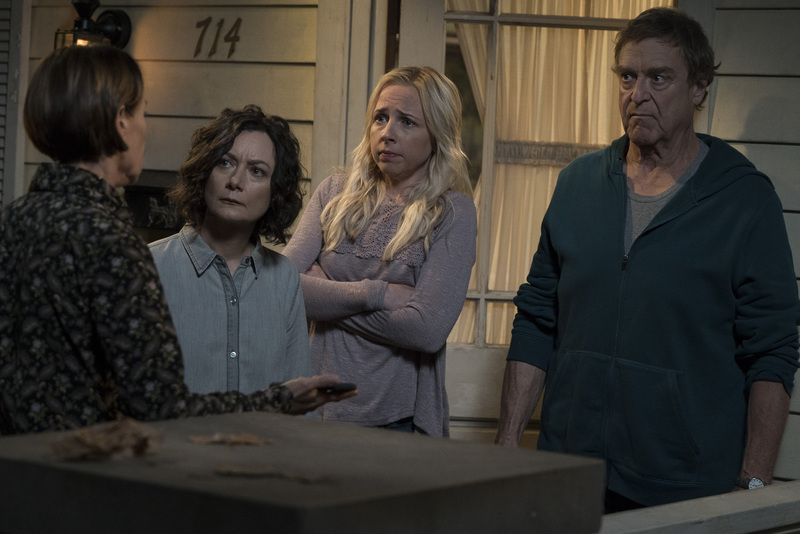 John Goodman (“Dan”), Laurie Metcalf (“Jackie”), Sara Gilbert (“Darlene”), Lecy Goranson (“Becky”) and Michael Fishman (“D.J.”) are all back in action and based on the photos that ABC released of the upcoming season, it looks like it is business as usual for the TV family. “The Conners” returns on October 16 at 8 PM on ABC.